Earn a lot of amount with recharges you can earn a lot of commission from recharges also from home you can make money from doing . It's a fantastic way to earn from your smart phone as you search on web for recharging sites and you get a huge list of sites who were giving commission on recharges and some of them are really give a good amount for recharges. If you are a shopkeeper or you sell some thing you can start this business as a side business.this will nearly very good business in low investment​. How to start recharge business online? It's very easy to start this business in low investment because u need only to top up your accounts or demo some card . You can start this business with two ways creat a booth of self online recharge or you can take simcards(demo) from telecom services providers. Both ways are good and simple to use even you can get a lot of discount and many other features with this business. Normally this method give you about 2.5-3%of recharge amount and a little extra money on special recharges. In this method of recharge you can earn upto 2 -10% average so this method is comfortable and more beneficiary for you. You can use any of these sites to get attractive cash back on every recharge and assured commission. 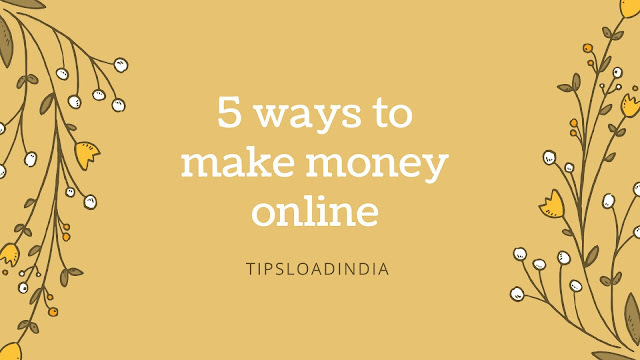 This work is the best part of online recharge in this you do not need any manual site or offers you only have to join a site and make some customers who do small recharge business then you can top up there account and you get big amount as profit this is safe and take less time.